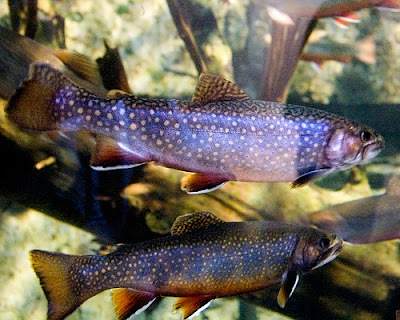 The recently opened, 31 acre indoor/outdoor WILD Center at the Natural History Museum of the Adirondacks is a fascinating set of live exhibits that help visitors understand the nature and science of the Adirondack Park. 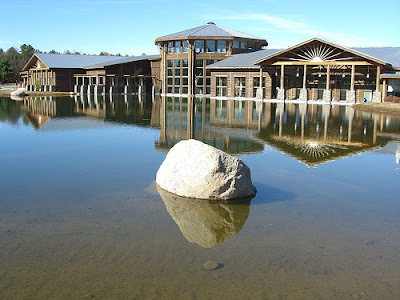 "The Wild Center has live exhibits, and chances to hike and explore the Museum's 31- acre campus with naturalist guides or on your own. There are theaters with high definition films, plenty of hands-on nature, and hundreds of live animals from rare native trout, to river otters, to turtles the size of walnuts and many other often hard-to-see residents of the woods and waters." The brand new museum is drawing rave reviews for its engaging and breathtaking exhibits that make it a great destination for families. Check out the New York Times article on the WILD Center.